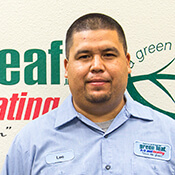 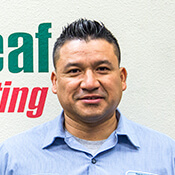 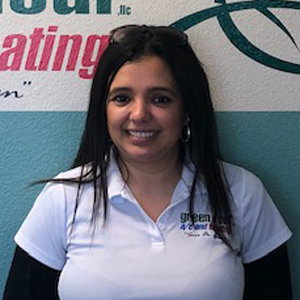 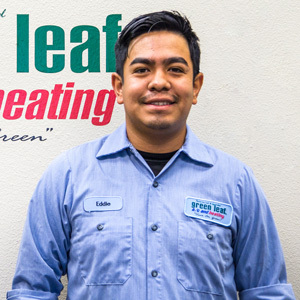 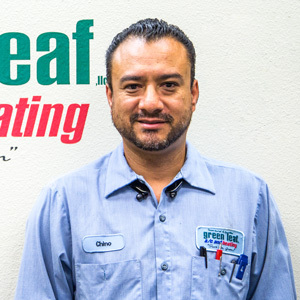 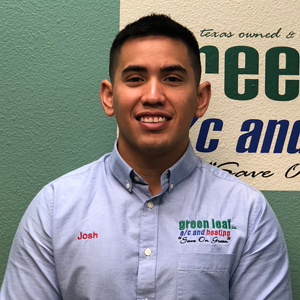 Green Leaf A/C and Heating is a locally owned an operated HVAC company that works hard to provide services to the greater Round Rock area. 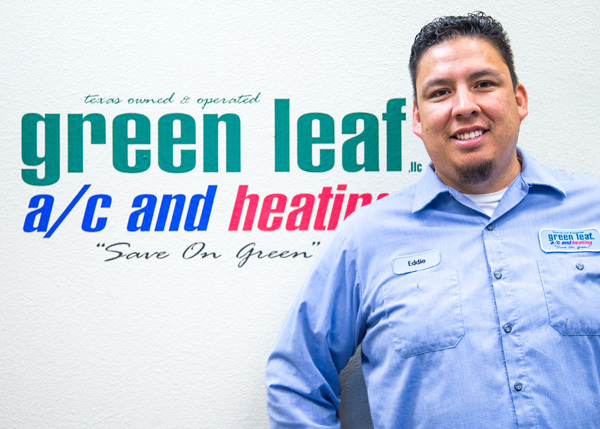 We have a great deal of experience and are confident we can take care of any problem you may have. 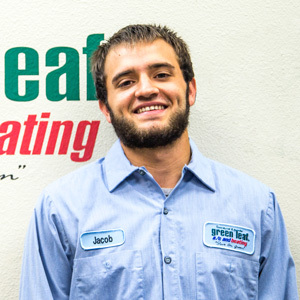 We work hard to provide our customers with the highest level of quality service. 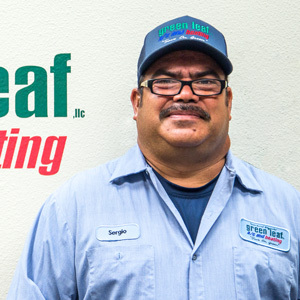 We pride ourselves on our ability to accurately diagnose any problem you may have and correctly repair or replace the unit at a fair price.